240 pp. Includes Eratta sheet, & Tri State Traction Addendum. 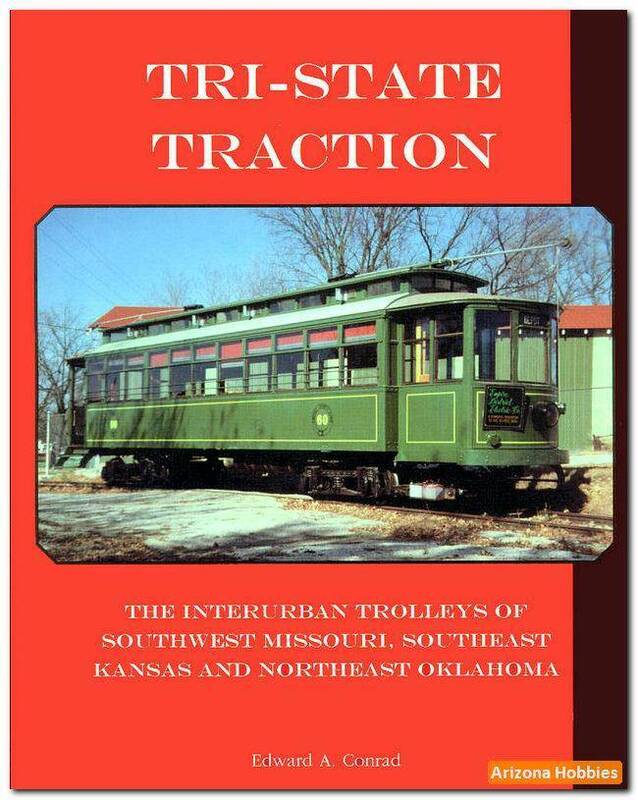 The History of Trolleys of Southwest Missouri, Southeast Kansas and Northeast Oklahoma, serving the Tri State Mining Areas in the late 1800's to the mid 1900's. 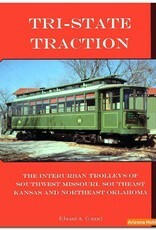 Covers Joplin & Pittsburgh Railway, along with the Southwest Missouri Railroad and the Northeast Oklahoma Railroad. Period images & many many maps.